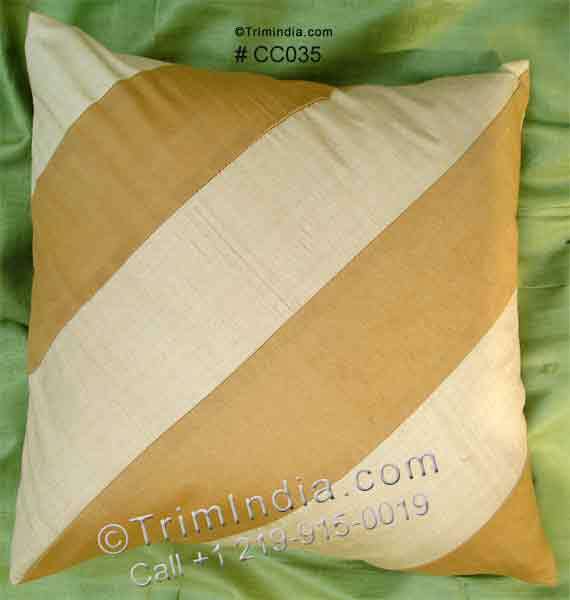 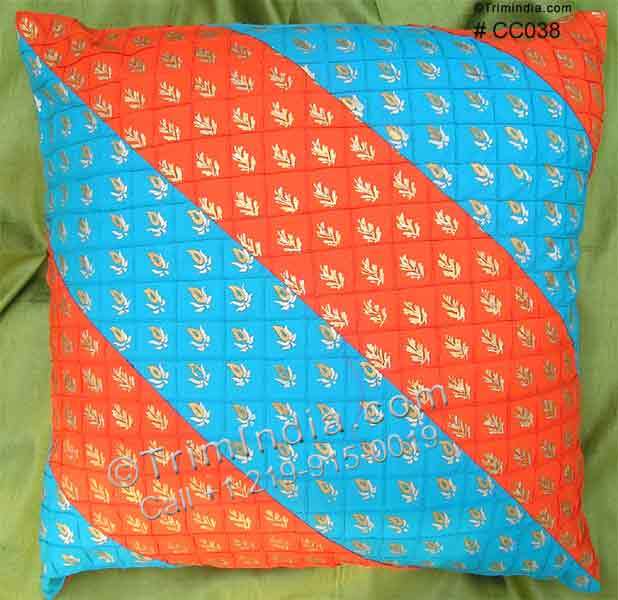 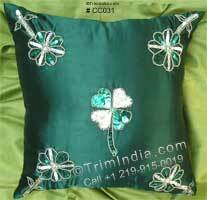 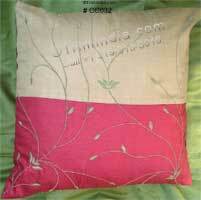 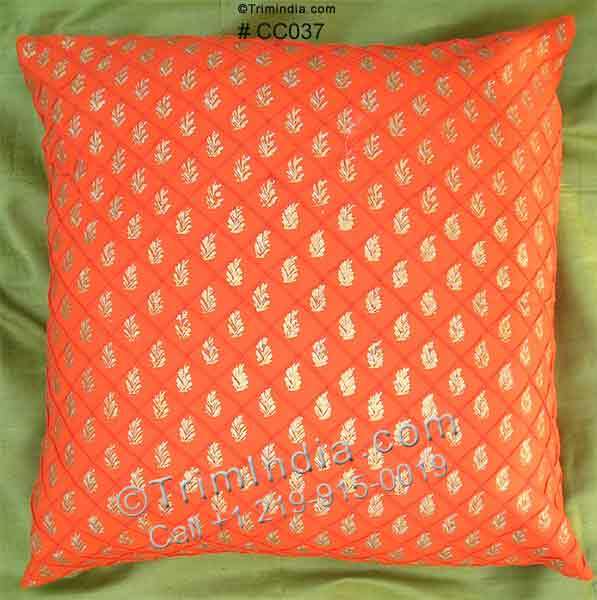 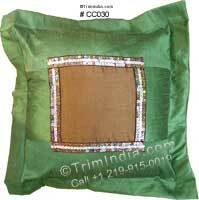 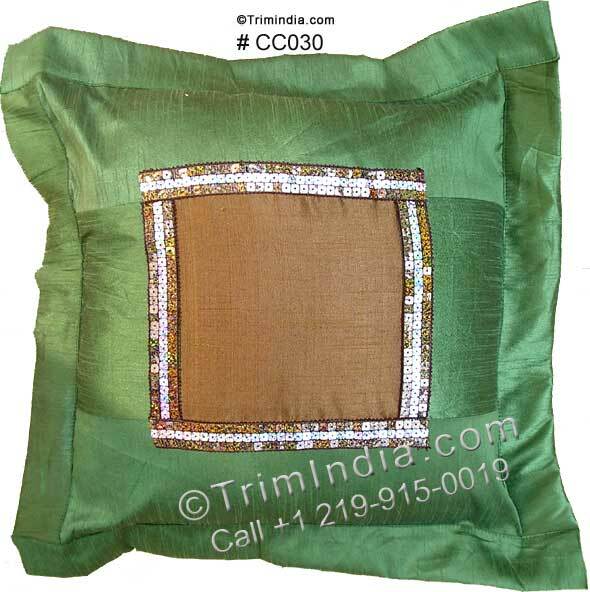 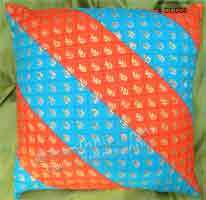 Decorative Indian cushion covers in a wide variety of colors and designs are being offered by TrimIndia.com. 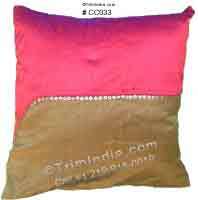 Embellished with traditional Indian handwork, these cushion covers from India are ideal for your sofa, chair, and couch or even for your outdoor lounge. We have a great selection of these covers and we can accommodate custom designs as well. 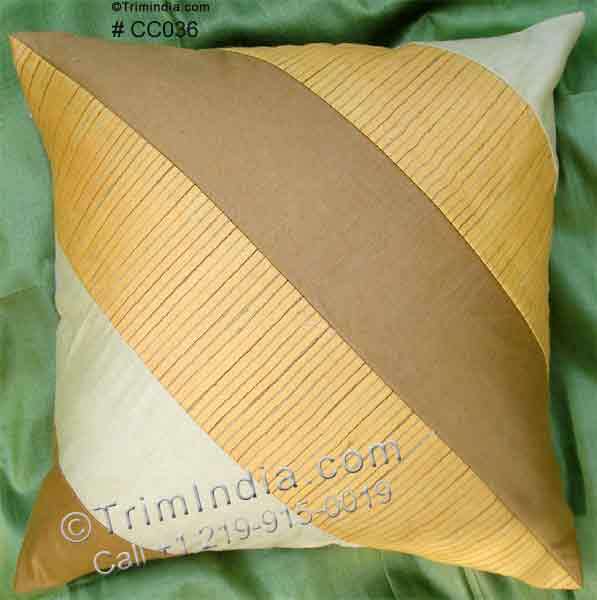 The covers average 16 X 16 inches. 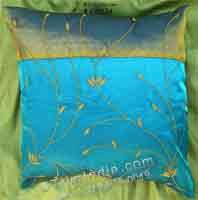 $5.50 each To purchase product(s), CLICK "add to cart". 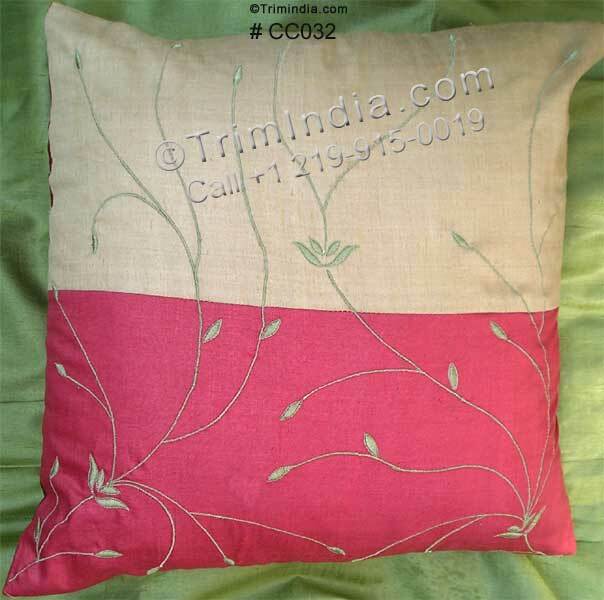 When the correct number of items that you want to purchase is in your basket, simply click on "My Cart Positioned on the top of the right side". 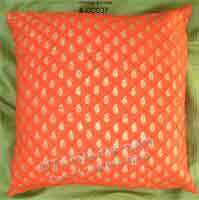 Dupioni Sequins Cushion Cover 16"x16"